Please join me for a sermon series this summer exploring the disciples of Jesus. Each sermon will be broadcast live on my Facebook page (www.facebook.com/kerrylbender) and then posted here along with the sermon notes. 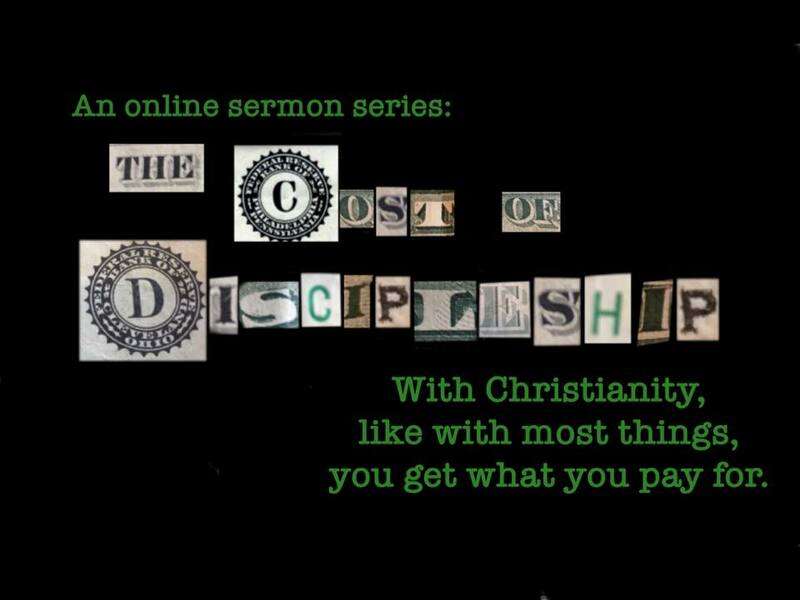 Sermon One: The Cost of Discipleship, May 28, 2017, at Hunter's Ridge Community Church, Hutchinson, MN. Sermon Two: Embracing Mediocrity, June 18, 2017, at Redeemer Baptist Church, Oakdale, MN. Sermon Three: Fighting to Stay Dead, June 25, 2017, at Faith Baptist Church, Minneapolis, MN. The video or audio of this file will be uploaded sometime next week.